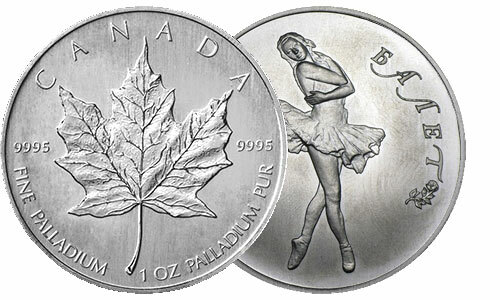 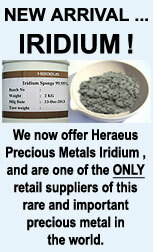 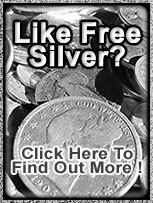 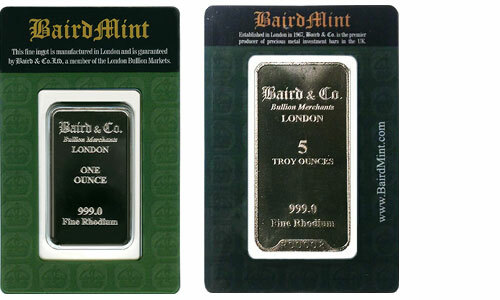 is one of the most unique silver coins in the world. 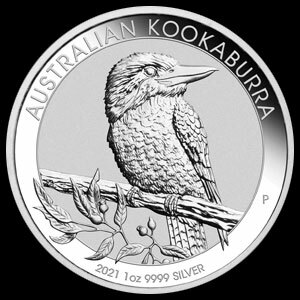 Produced by the Perth Mint in Western Australia and containing one ounce of .999 pure silver, the Australian Kookaburra is highly sought after by collectors worldwide. 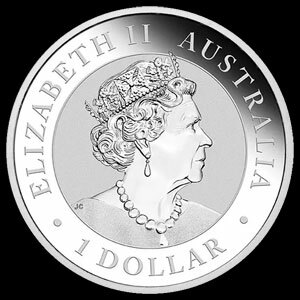 The reverse featuring the kookaburra, the largest member of the kingfisher family, boasts an annual design change. 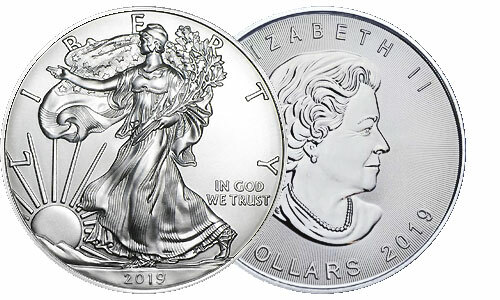 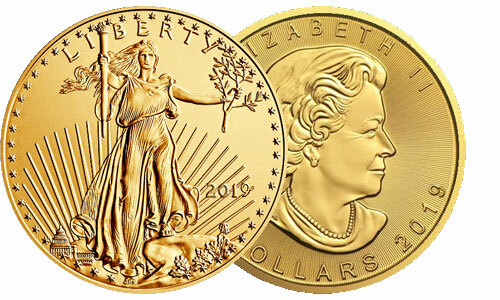 The obverse has a bust of Queen Elizabeth II. 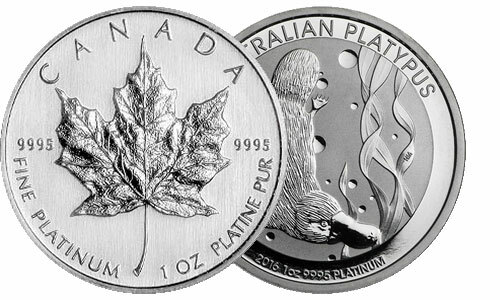 Because of the limited issue and unique annual embossed design, Kookaburras sell at a relatively high premium over other silver coins.